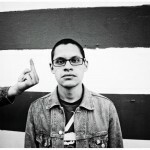 So far it seems that Tony Molina‘s work is summed up by two simple adjectives: short and sweet. This latest track from his reissue clocks in at just under a minute, yet I’m still finding myself hooked due to its immediacy. It sort of reminds me of Screeching Weasel‘s old school hits blended with the instrumentation of someone that loves playing guitarmonies. 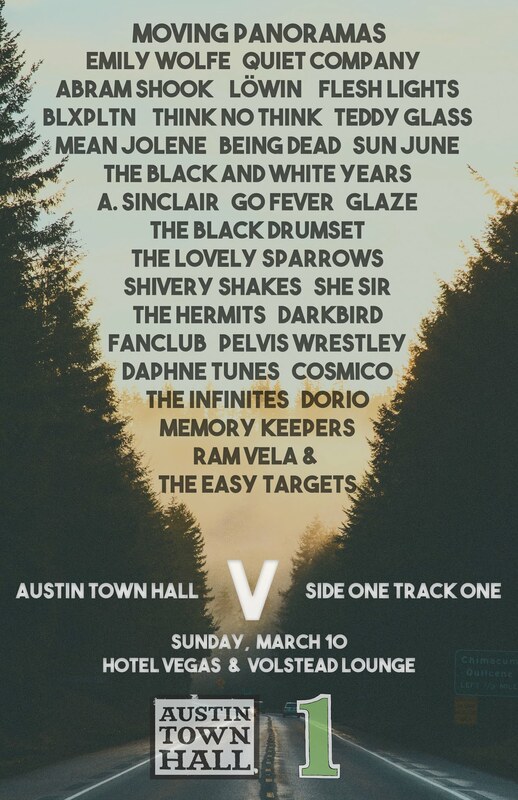 While you can easily complain that it’s too short to sink your teeth into, you’ll be happy that Tony’s re-releasing Dissed & Dismissed on Slumberland Records on March 25th. If this isn’t enough for you, then grab the record when it hits stores. 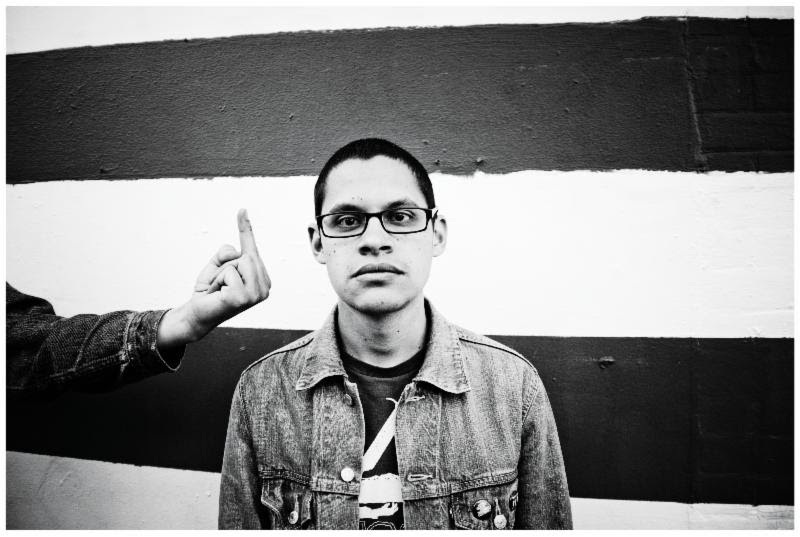 I didn’t want you all to think I’d gone completely soft on the world, so I had to post this track from Tony Molina. Odds are, it’s new to most of you, though it’s a tune off his first LP, which is seeing a release on Slumberland Records, with a promise of a sophomore LP to come out later in the year. This tune comes of Dissed and Dismissed, but it’s re-release only indicates that we’ve got more great things to come from Tony. It’s got a scuzzy guitar line, but it also holds tight to a real pop sensibility that comes from, dare I say, Weezer. You can pick up the album on March 25th; I will.